On this episode of The GAP Luke Lawrie and Nathan Lawrence are just getting over the E3 rush but share a few more thoughts about the busy week. They also talk about the games they’ve been playing which includes Nex Machina, Day of Infamy, Northgard, Sword with Sauce, Rising Storm 2: Vietnam, Ultra Street Fighter II: The Final Challengers, Darksiders, and more. Over in the news IO Interactive goes independent, Atari is teasing a new console, the new Necromancer update for Diablo 3 drops next week, and the drama surrounding the GTA modding scene. 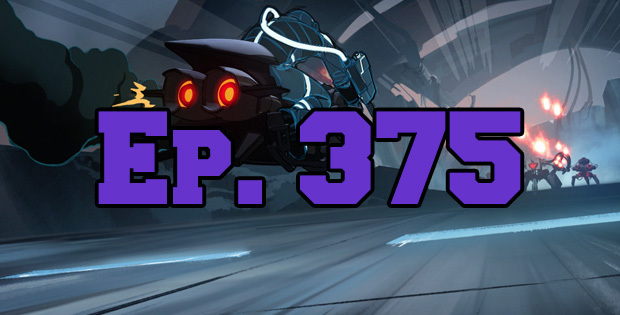 This episode goes for 2 hours and 5 minutes, it also contains coarse language.